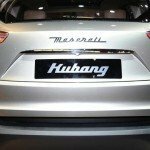 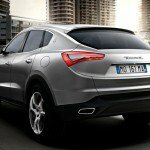 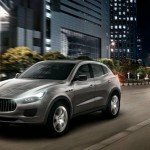 The Maserati Levante SUV will launch in 2015, bringing a uniquely Latin-Maserati flavour which appears to blend elements of the Porsche and BMW SUVS (Cayenne and X6 respectively) into a quite beautiful, sporty, muscular SUV. 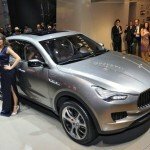 BurnTech.TV reveal the first pictures of this new player in the SUV market. 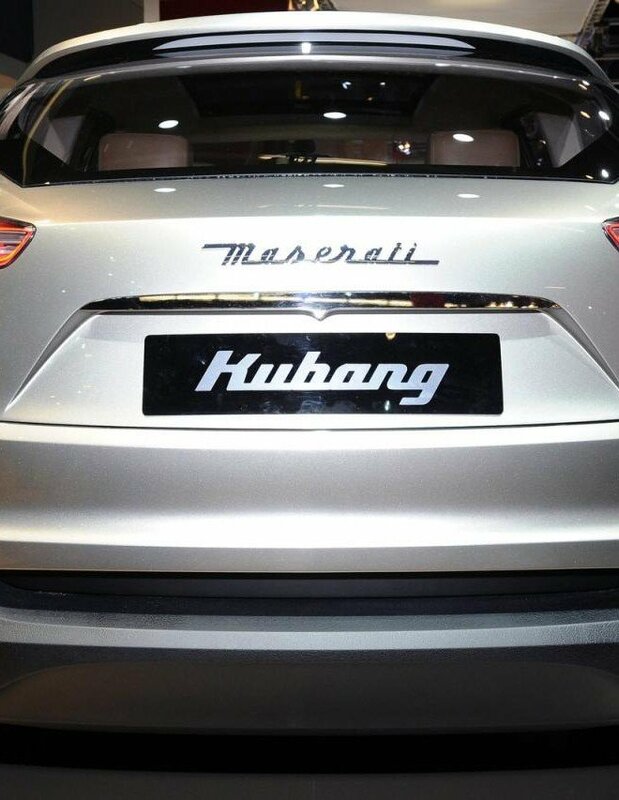 In you like what you see, we encourage you to share the pictures. 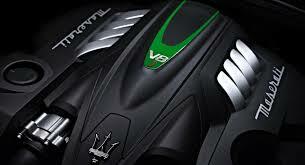 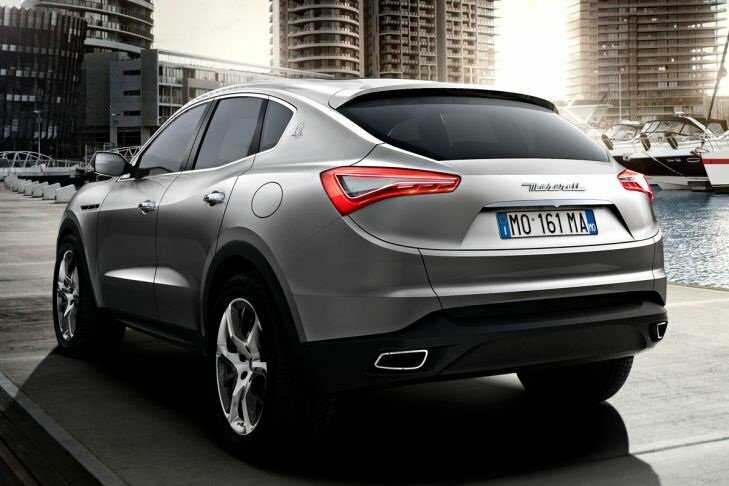 So what do you get when Maserati decide to jump into the highly competitive SUV market? 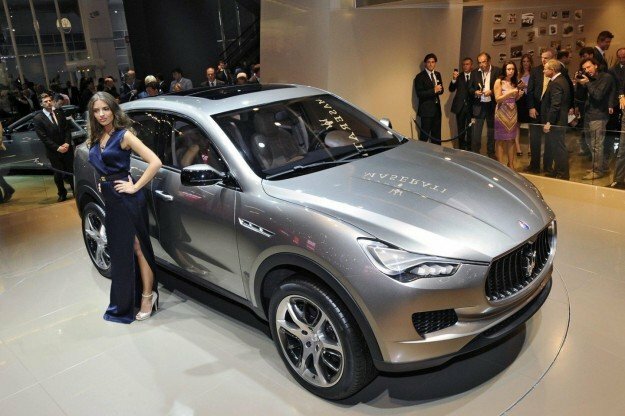 Firstly the Maserati Levante 2015 model is based on the conmpanies ‘Kubang SUV concept from 2011. 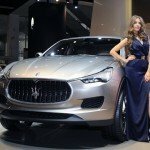 The company appear to have been keen to keep the same ingredient blend which has served them so well in the sports car market. 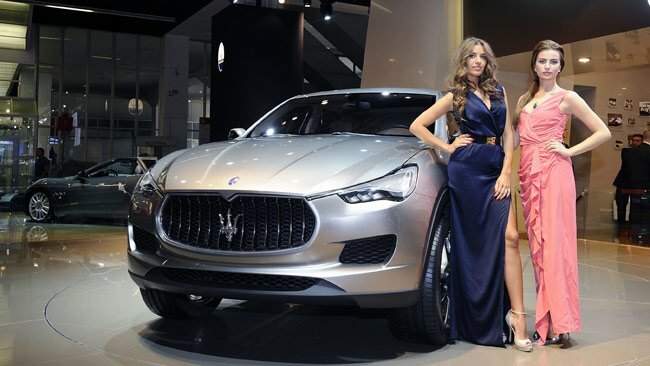 The company love to combine musclular styling which blends concepts taken from American muscle cars with classic Italian lines. 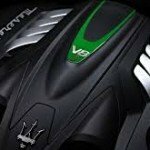 They add in a great engine, in this case a 410BHP twin-turbo 3.0 litre V6 (with an enhanced 530BHP model also said to be coming). 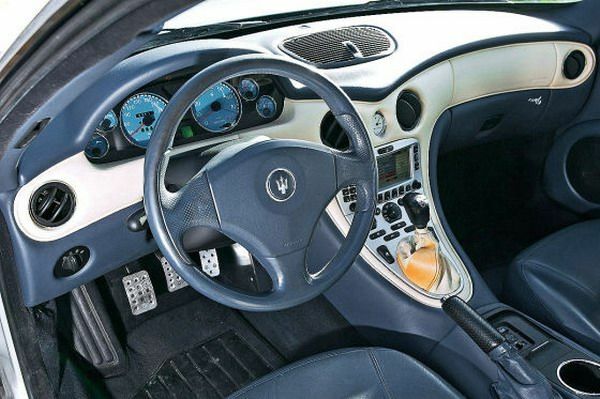 Finally, you get a great driving experience. 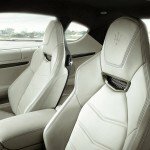 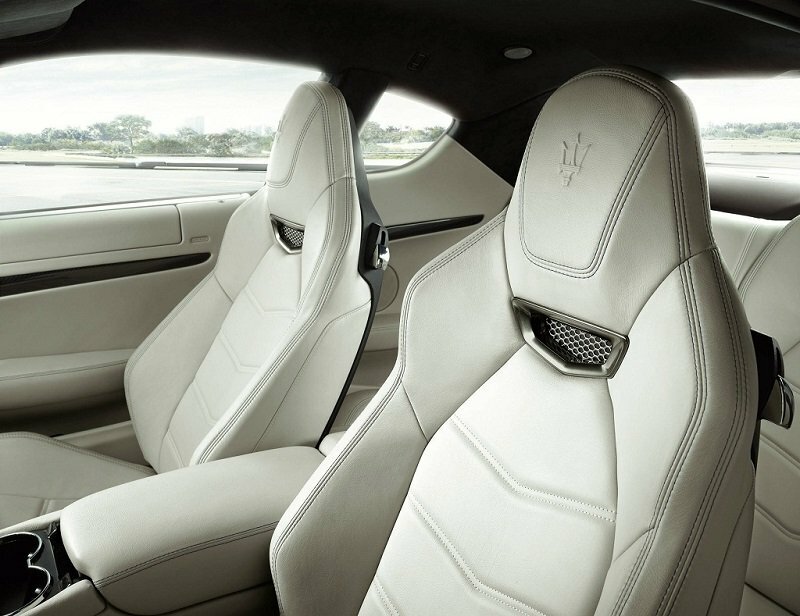 Maserati’s are known for their road handling capabilities and they combine this with a beautiful cabin to enhance the experience. 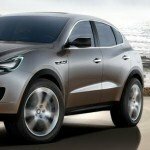 The Maserati Levante will boast of an eight speed automatic transmission and will utilsie the Q4 4-wheel drive system. 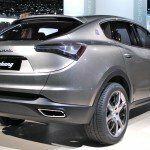 The company apparently plan to modify their 4 wheel drive ssytem with input from their sister brand, Jeep, drawing on Jeep’s off-road capabilities. 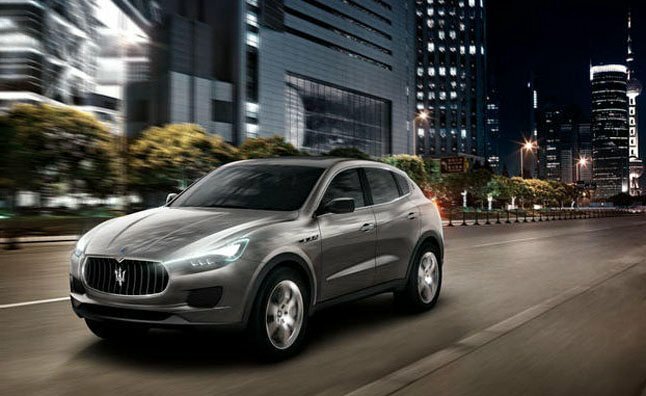 So all things considered, the Maserati Levante promises to be a welcome addition to the SUV market. 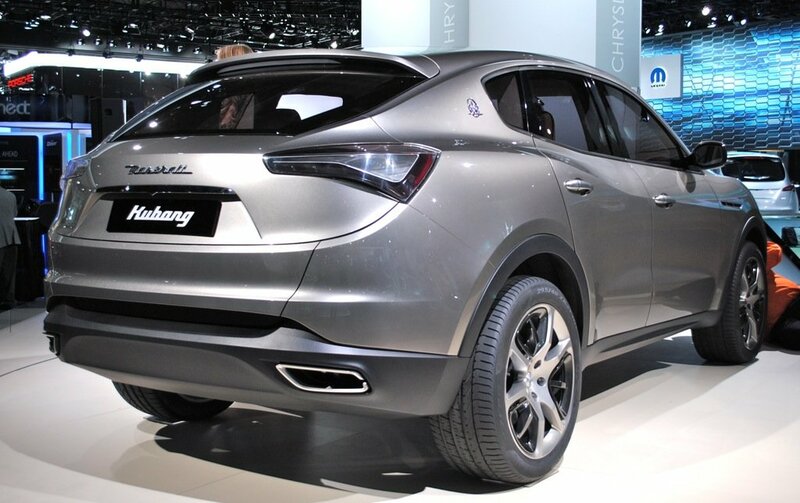 Enjoy the first look pictures prior to its 2015 launch.